Martial Arts, Self Defense and Personal Training. Jujitsu is the Martial art of the Samurais, British Ryushin Jujitsu has adapted this into a self defense system suitable for modern day self defense applications and sport fighting. Jujitsu translates as the "gentle art" because you do not need to be bigger or stronger than your attacker to be successful. 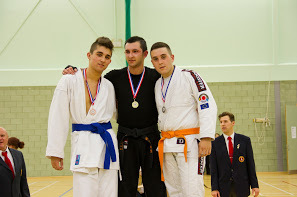 Find out the difference between Jujitsu and BJJ, what you need to bring, how long before you earn yourself a blackbelt and answers to some of the the common questions asked in our frequently asked questions page. If your question isn't answered feel free to contact us on the contact page. 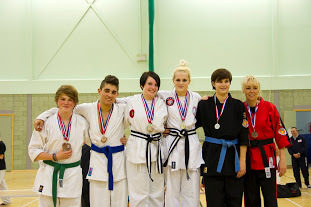 See some of the pictures from classes and competitions. If you have any pictures, please send them to us and we will add them to the gallery.